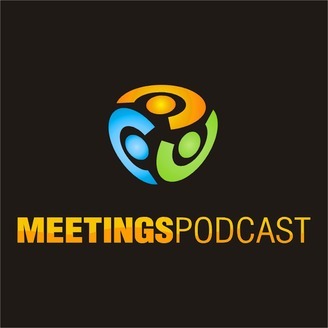 Meetings Podcast is the meeting planner podcast source for whats new and exciting in the meetings and events industry. Our Industry experts discuss meetings and event logistics, production, and audio visual for the meeting and hospitality industry. 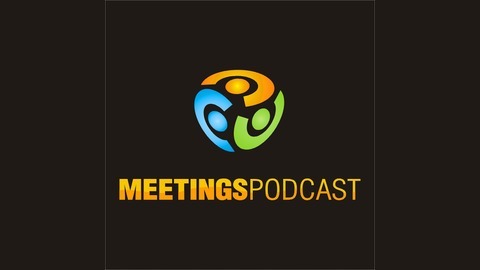 Thank you for listening to the Meetings Podcast News and a special thank you to our sponsor Endless Entertainment – Don’t forget they have a FREE event & meeting planning checklist for MeetingsPodcast listeners . To claim it – just head over to http://helloendless.com/freechecklist.